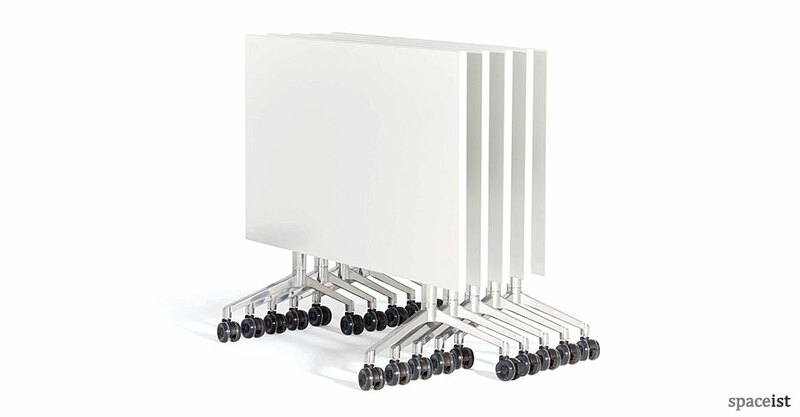 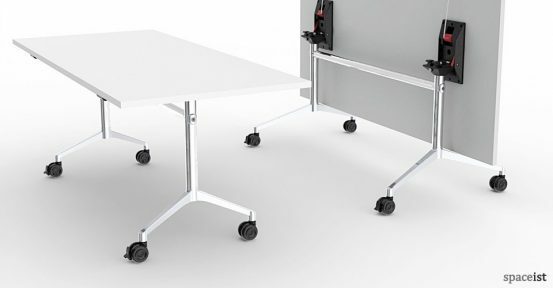 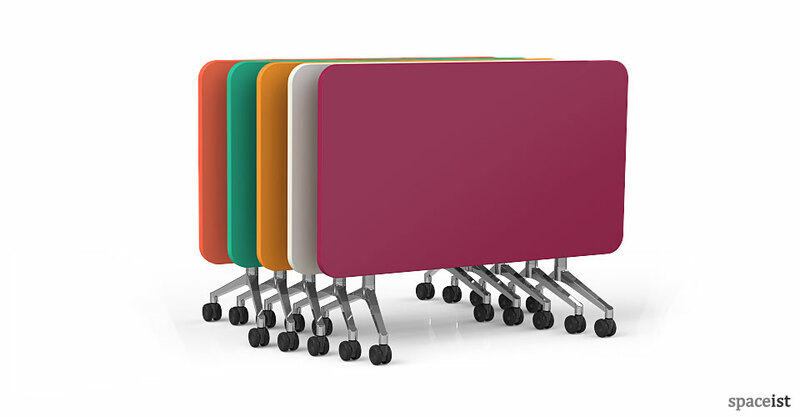 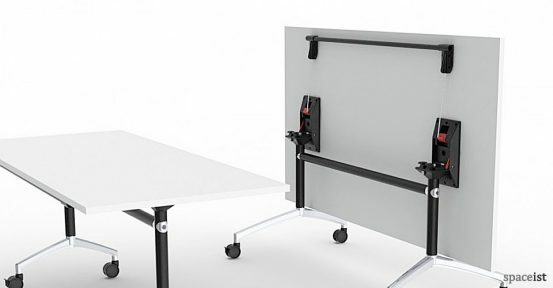 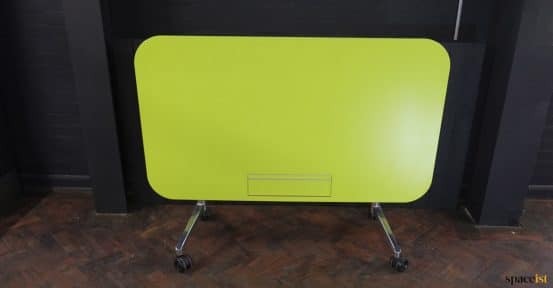 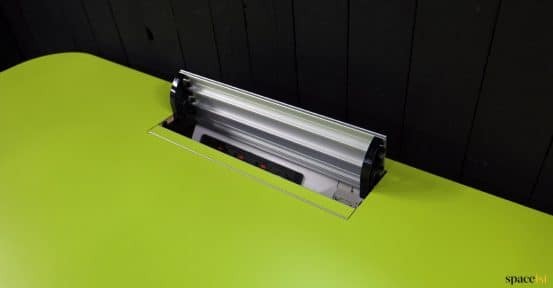 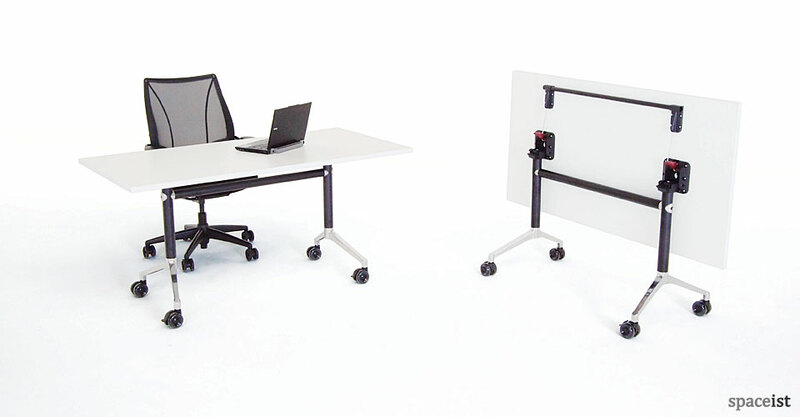 The UR folding table suitable for use in schools, colleges and offices for study and dining areas as well as meeting rooms and breakout areas. 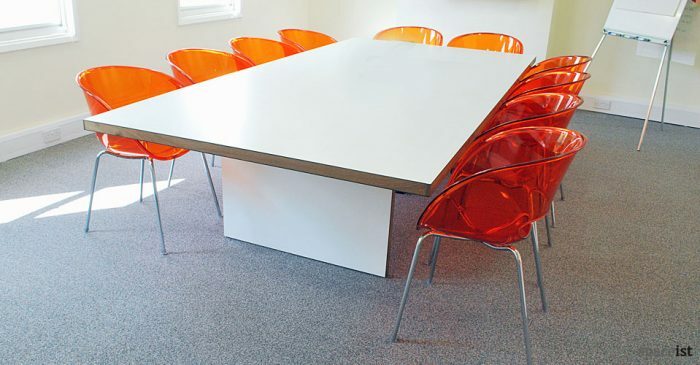 The laminate top is hard wearing and for high volume areas. 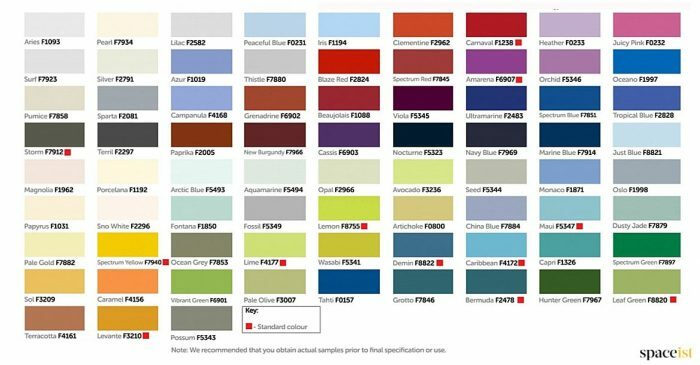 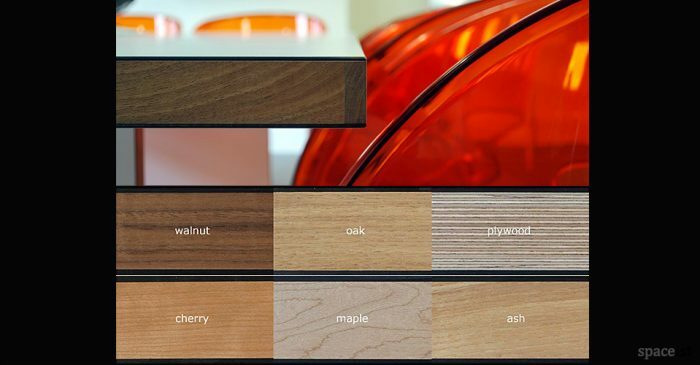 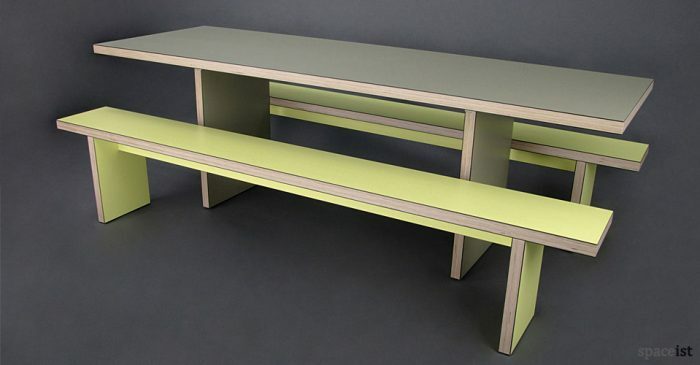 The UR table is available in an array of colours including purple, orange, green and red and wood finishes in ash, oak walnut cherry and beech. 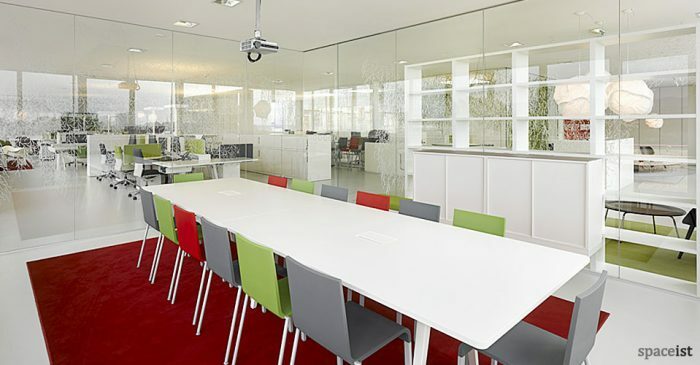 The folding table is also stackable, making it an ideal choice for multi use areas and flexible spaces.